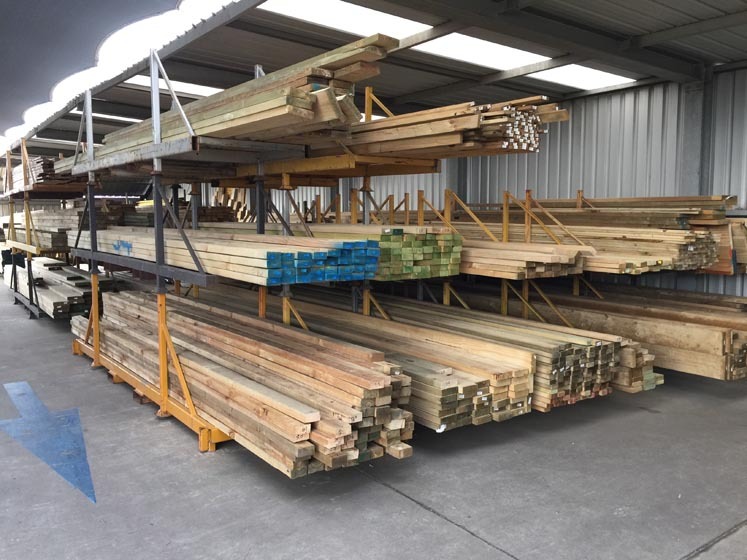 As timber merchants Geelong, we stock a range of timber building materials for structural applications such as joists, bearers, wall frames and more. 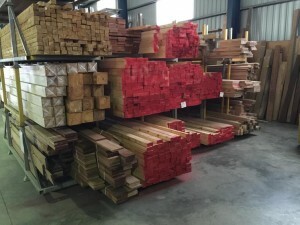 Kiln dried structural hardwood timber products resist shrinking and twisting more than unseasoned timbers and are structurally graded to ensure they are strong and dimensionally stable. 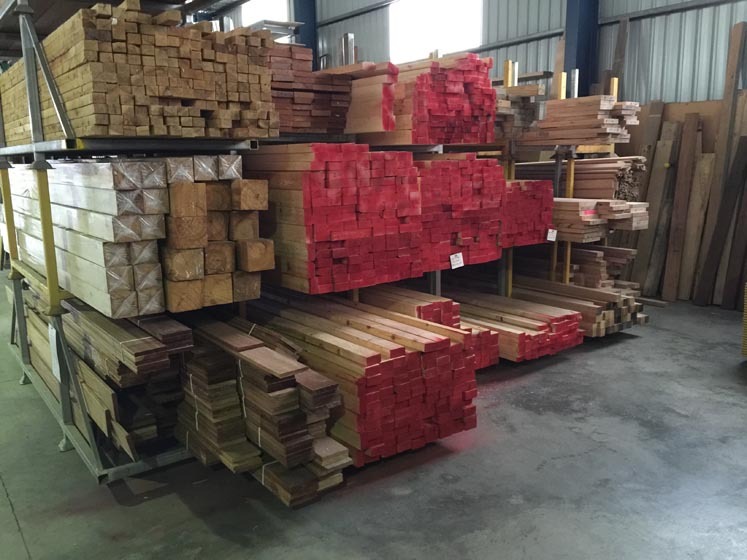 Structural timber products are strong, stable and graded for various building uses. The North Geelong Timber Supplies team is on hand to give you all the advice you need about which timber product is right for your project. 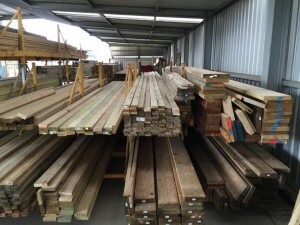 Call in to our North Geelong Store or contact us to discuss your needs.